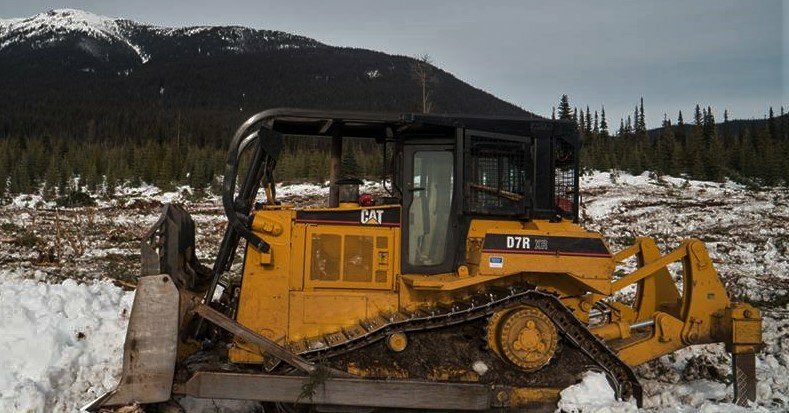 A call for actions on January 31st in solidarity with Unist’ot’en people fighting Coast Gaslink, who is currently bulldozing indigenous traplines and lands. The camp is located at the shore of the Wedzin Kwah and mouth of the Gosnell Creek. These are all tributary to the the Skeena, Bulkley, and Babine Rivers. The proposed pipelines from Enbridge Northern Gateway and Pacific Trails both seek to cross the rivers at the exact point where the occupation cabin is built on the Unis’tot’en Territory of Talbits Kwah.